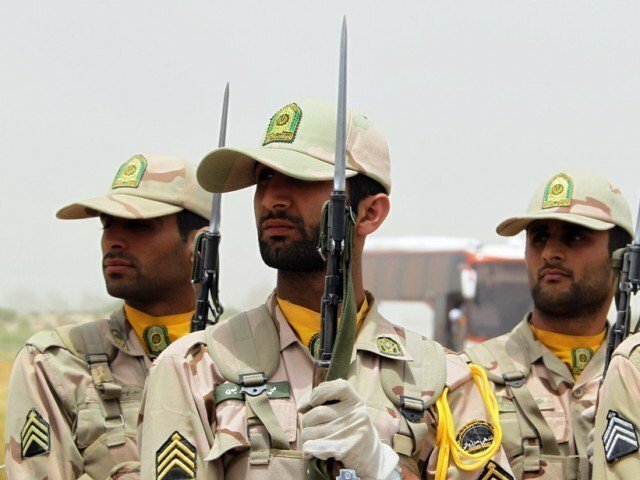 Iran’s Revolutionary Guards clashed with militants in the southeast of the country, killing four and wounding three, Fars News reported on Friday, citing a news release by the Guards. The militants entered Sistan and Baluchestan province in southeast Iran from a neighboring country “with the intent of carrying out destructive and anti-security operations,” Fars reported. It did not say which country they had entered from. In June, three Iranian security personnel and three militants were killed in a cross-border attack from Pakistan, the Guards reported. Sistan and Baluchestan province has long been plagued by unrest from both drug smuggling gangs and separatist militants.